Renewal by Andersen specialty windows are made to fit a variety of window openings that are not standard or common dimensions. 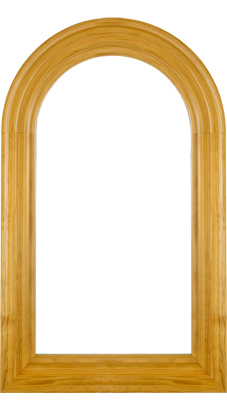 Because each of our windows is custom crafted to fit the opening it is to be placed in, you will not find a better fit for your new specialty window. We offer them in a large selection of interior and exterior color combinations so you are sure to find the perfect match for your home. 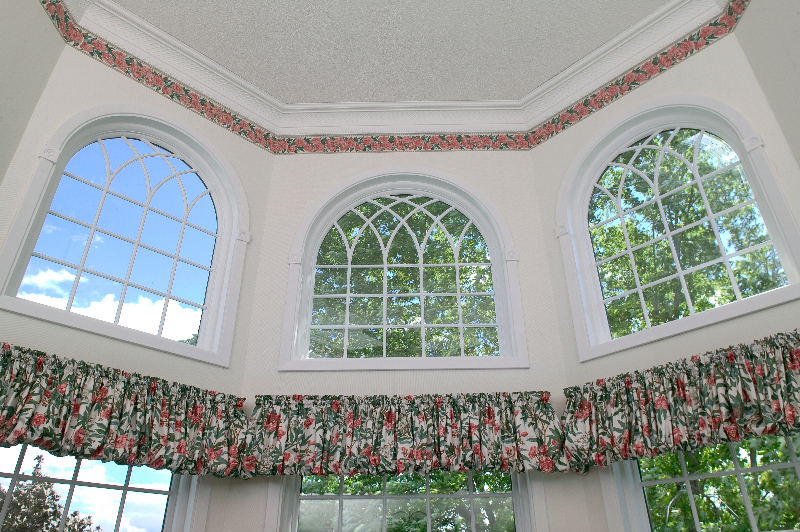 Because they do not open or close, our specialty replacement windows may be conjoined with another traditional window. 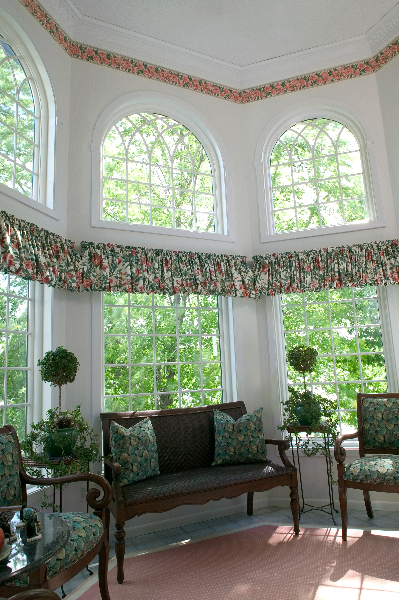 Choose surrounding windows that are able to be opened and shut. 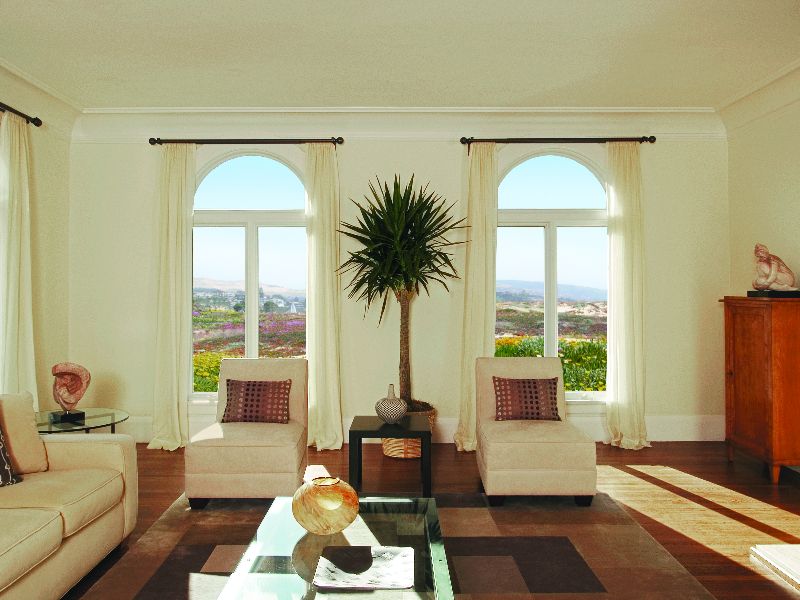 This will provide you with the functionality you desire, letting in breezes and taking in the fresh air. 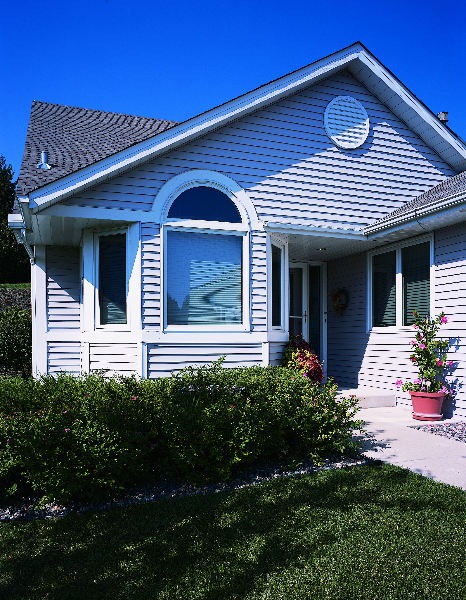 Our specialty windows come in many different shapes. 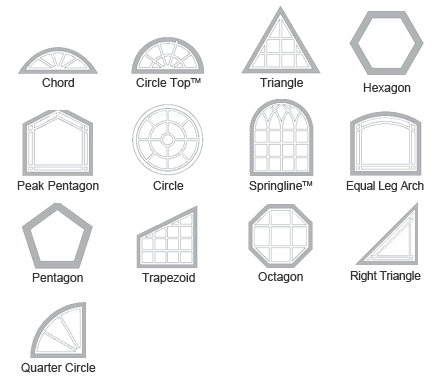 We offer round, circle, pentagon, triangle, spring line, quarter circle, trapezoid, and more. Our associates are happy to assist you in picking a unique shape as well as color options that will complement the architecture of your home. If you are looking to invest in a state of the arc replacement specialty window, call Renewal by Andersen today to schedule a free consultation.